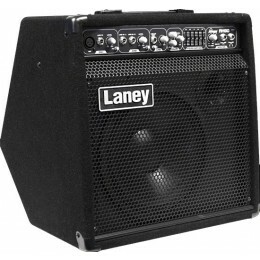 Rugged plywood cabinet loaded with a Custom 12” HH driver handling 80 watts. 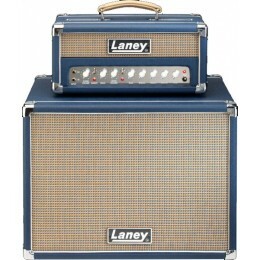 Laney Amps have been around since the late 1960s. 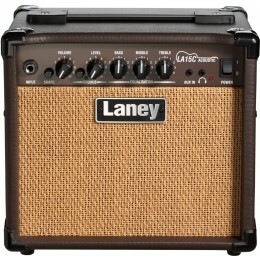 This British brand of guitar amps are based in the West Midlands, UK. 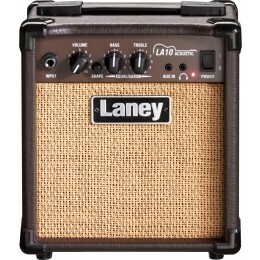 Founded by Lyndon Laney who began building amplifiers in his Dad's garage. He used the income from that to supplement his band work. This is how it all took off. 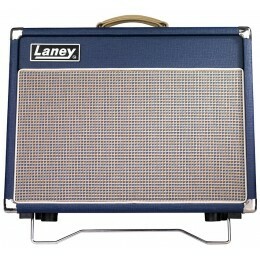 For sale online at Guitar.co.uk and in our Glasgow shop. 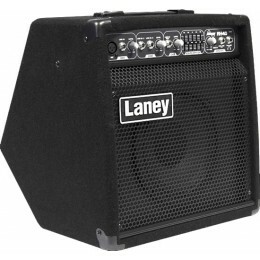 British guitar amplification. 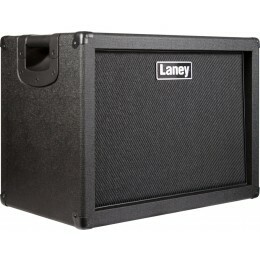 Laney Amps. 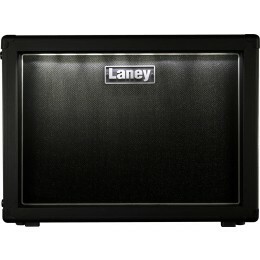 Today Laney amps create a huge range of products. 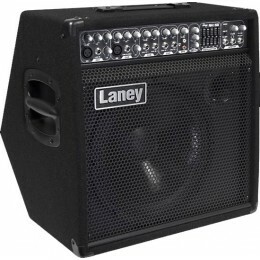 Not just guitar amplification but also bass amps, and PA equipment. For for the guitarist pretty much every base is covered. 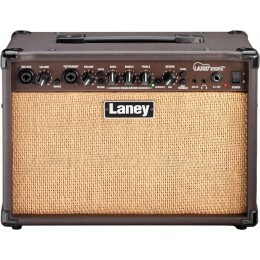 From entry level practice amps to classic tube amp tone machines. 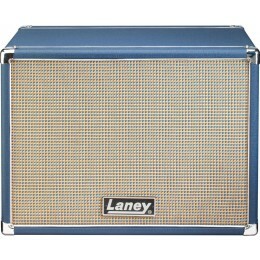 Laney Amps also produce an excellent line of acoustic guitar amplification.